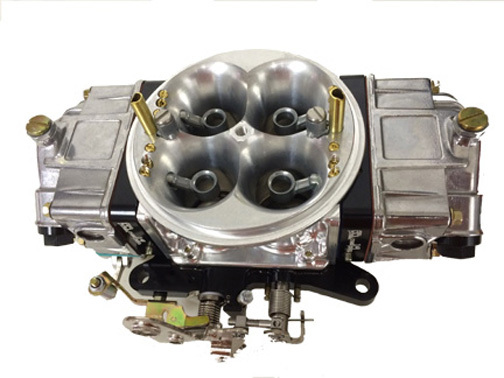 For years now everyone has used a diaphragm type fuel bypass regulator. 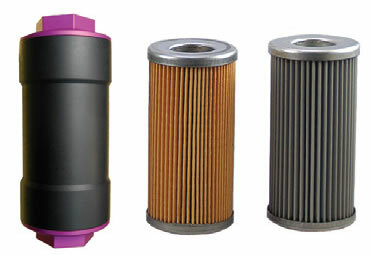 The problem with this type regulator is that it is difficult to maintain a good fuel pressure curve. The pressure tends to be erratic and hard to adjust. 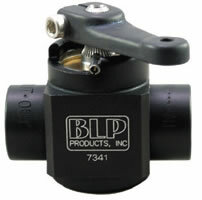 This BLP regulator features a spring loaded poppet valve that is calibrated to produce a smooth fuel pressure curve. Please note when using this regulator idle pressure is pre-set, however high speed pressure is fully adjustable, as well this regulator is easily serviced in the field. 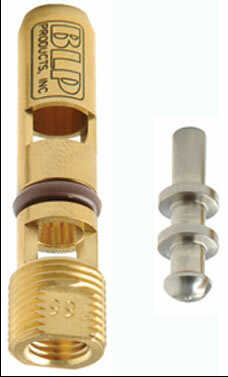 For more information on how to plumb and utilize this regulator click on our help center.